REPAY (“REPAY”, “we”, or “us”) respects your privacy and is committed to protecting it through our compliance with this policy. This policy describes the types of information we may collect from you or that you may provide when you use our mobile applications (collectively “Apps”) or visit the website https://www.repay.com/ (the “Website”, and collectively with the Apps, “Services”) and our practices for collecting, using, maintaining, protecting and disclosing that information. In e-mail, text and other electronic messages between you and Services. Our Website is not intended for children under 13 years of age. No one under age 13 may provide any information to or on Services. We do not knowingly collect personal information from children under 13. If you are under 13, do not use or provide any information on or through the Services or on or through any of their features, or provide any information about yourself to us, including your name, address, telephone number, e-mail address or user name you may use. If we learn we have collected or received personal information from a child under 13 without verification of parental consent, we will delete that information. If you believe we might have any information from or about a child under 13, please contact us at support@repay.com. about your internet connection, the equipment and devices you use to access our Services and usage details. 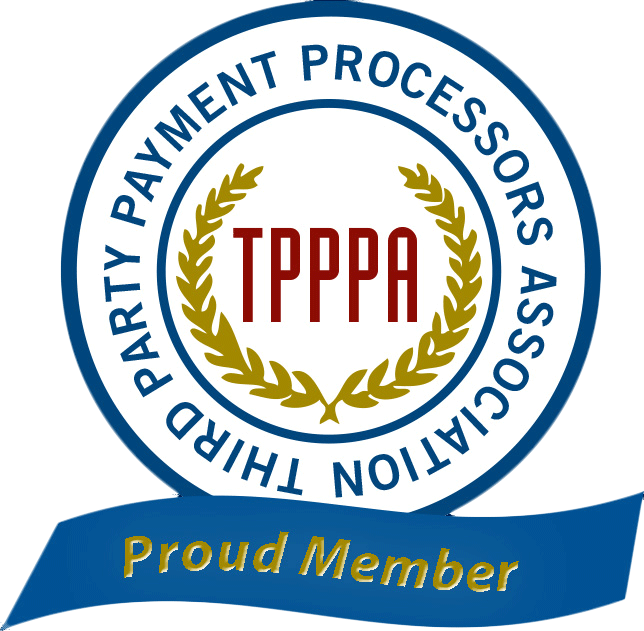 from third parties, for example, our service providers or our business partners. Information that you provide by filling in forms on our Services. This includes information provided at the time of subscribing to one of our services, posting material, submitting payment requests or requesting further services. Residential addresses, business names, business addresses, contact information for third parties that may include individuals names, phone numbers, addresses, email addresses, which some of this information may contain personal information. You may be requested to provide financial information in connection with payment transactions conducted through our Services or service partner websites. Information about the status of connected devices to our Services. We also may use these technologies to collect information about your online activities over time and across third-party websites or other online services (behavioral tracking). See below for information on how you can opt out of behavioral tracking on the Services and how we respond to web browser signals and other mechanisms that enable users to exercise choice about behavioral tracking. Cookies (or browser cookies). A cookie is a small file placed on your device or computer. You may refuse to accept browser cookies by activating the appropriate setting on your browser. However, if you select this setting you may be unable to access certain parts of the Services. Flash Cookies. Certain features of our Services may use local stored objects (or Flash cookies) to collect and store information about your preferences and navigation to, from and on the Services. Flash cookies are not managed by the same browser settings as are used for browser cookies. For information about managing your privacy and security settings for Flash cookies, see Choices about How We Use and Disclose Your Information. Web Beacons. Pages of the Services and our e-mails may contain small electronic files known as web beacons (also referred to as clear gifs. pixel tags and single-pixel gifs) that permit REPAY, for example, to count users who have visited those pages or opened an e-mail and for other related website statistics (for example, recording the popularity of certain website content and verifying system and server integrity). 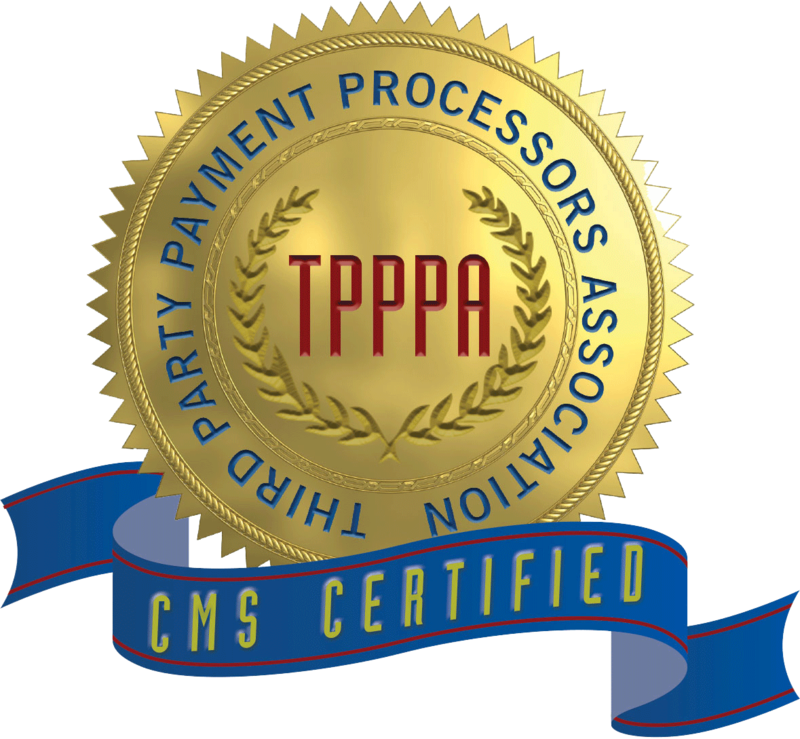 To our third party service providers who provide services such as data analytics, website hosting, payment processing (e.g., Stripe), information technology, customer service, email delivery, auditing, and other services. You may send us an e-mail at support@repay.com to request access to, correct or delete any personal information that you have provided to us. We may not accommodate a request to change information if we believe the change would violate any law or legal requirement or cause the information to be incorrect. California Civil Code Section 1798.83 permits California residents to request and obtain from us once a year, free of charge, a list of the third parties to whom we have disclosed personal information (as defined under that statute) of that California resident, for direct marketing purposes in the preceding calendar year and the categories of personal information that was disclosed to them. If you are a California resident and you wish to make such a request, you may contact us at support@repay.com, or write to us at REPAY located at: 3 W Paces Ferry Rd NE Suite 200 Atlanta, GA 30305. We may provide you the ability to post information on or through the Services. If you are a California resident who is under 18 and a registered user of the Services and you are unable to remove content or information you posted in a public area of the Services by following the instructions provided on the Services, you may request removal by contacting us at support@repay.com. When requesting removal please be specific about the information or content you want removed and provide the URL for each page on the Website where it is located, or the screen location of the Apps. We are not required to remove any content or information that: (a) federal or state law requires us or a third party to maintain the content or information; (b) the content or information was not posted by you, the registered user; (c) we anonymize the content or information so that you cannot be identified; (d) you don’t follow our instructions for removing or requesting removal; or (e) you received compensation or other consideration for providing the content or information. REMOVAL OF YOUR POSTED CONTENT OR INFORMATION FROM THE SERVICES DOES NOT ENSURE COMPLETE OR COMPREHENSIVE REMOVAL OF THAT CONTENT OR INFORMATION FROM OUR SYSTEMS OR THE SYSTEMS OF OUR SERVICE PROVIDERS. We are not required to delete the content or information posted by you; our obligations under California law are satisfied so long as we anonymize the content or information or render it invisible to other users and the public. Also, some content and information you post that has been copied or reposted by a third party is outside of our control and will not be removed. We have implemented measures designed to secure your personal information from accidental loss and from unauthorized access, use, alteration and disclosure. Unfortunately, the transmission of information via the internet is not completely secure. Although we strive to protect your personal information, we cannot guarantee the security of your personal information transmitted to the Services. Any transmission of personal information is at your own risk. We are not responsible for circumvention of any privacy settings or security measures contained on the Services or for any loss of your personal information.